In today’s world. Smartphones are everywhere. There’s practically an app to fit every need. Whether you’re looking for a calorie tracker or a sleep timer. Mobile app stores are filled with all kinds of ideas for various situations. But sometimes. You may not even realize that there really are apps for almost everything. Here are five things you may not have even known there is an app for. A growing number of apps, including catalogue apps for retailers, now feature Augmented Reality features. Many of these apps use your phone’s camera to allow you to explore and interact with your surroundings. One prime example? Wikitude. Which is available for Android devices. Wikitude helps connect you with local businesses. And navigate your way around town. 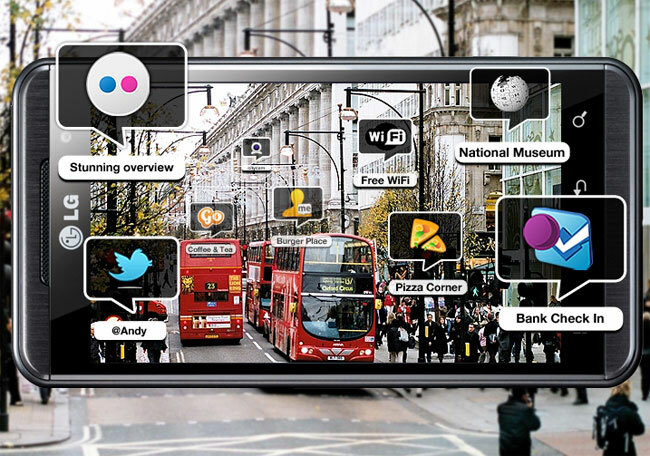 Some augmented reality apps can even allow you to play games with your surroundings as a background. It’s a neat feature that’s even been included in game systems such as the Nintendo 3 D S. But unfortunately, it’s a feature that’s often under utilized. Apps For Encrypting Your Phone. If you’re like most smartphone users. You may not realize how much personal information you keep on your phone. From important passwords to credit card information. And more. A single attack while on an unsecured or public WiFi network could compromise your security or even your livelihood. Fortunately. A growing number of apps are here to help you encrypt your most important data. For example Secrecy. A VPN helps you secure your WiFi connection and block potential hackers and Password enables you to protect your most secure data through one password. Smartphones are often vulnerable to serious hacks. Especially with the prevalence of WiFi. This doesn’t necessarily have to be your case. Apps For Tracking Your Phone. Along with Apple’s “Find my Phone” service. A number of apps also help you track your phone. In case it’s lost or compromised. Apps like Lookout help you avoid viruses and back up your data as well. While Prey Anti-Theft ($30/year). keeps an eye out on your phone. And can remotely take photos. Sound an alarm. And other nifty features. Losing your phone is a calamity for many people. But it doesn’t necessary have to be. 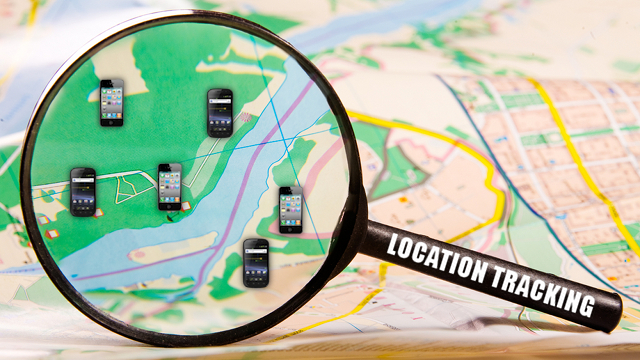 Not only can these apps help you find your phone. But if they’re stolen then you have a security blanket and your data can be kept secure and safe. A number of apps can also help you scan documents as well. Which cuts down on your need for buying hefty office equipment. Scanners can be very important when it comes to filing documents but often times, they’re not used enough to really justify the purchase. 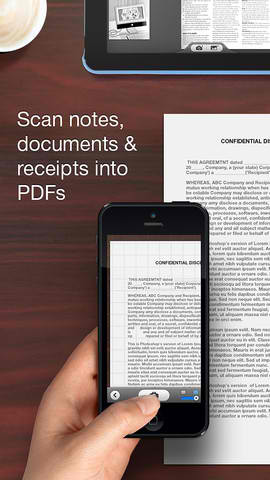 Apps like File This can help you scan documents and organize them. Which is a must for legal reasons and taxes. Without having to keep around bulky file cabinets with papers you’re not even sure about. Apps like Genius Scan+ ($7). and Scanner Pro. Can help you scan documents and turn them into PDFs files. Which can easily be shared and saved for later. A growing number of websites. and apps require social media log-ins. Apps may also eat up a lot of data in the background. Which can spell out bad news for customers who are on limited data plans. A growing number of apps are coming out to help you monitor information. And data usage. Onavo Extend can help you monitor background data usage. And even manage it so you can reduce usage charges over the long run. MyPermissions watches apps and websites that use your Twitter. Facebook. and other social media apps. By showing you exactly what apps are doing with your data. My Permissions allows you to stop unnecessary and unwanted data usage. Related: An App that can increase battery life & Performance of Android. The App Store is chock full of games. Social media platforms, and tools. But it’s also a place where you can find apps to help you monitor your Data usage. Scan files, interact with augmented reality. Find your phone. and even help secure your valuable data. The message is clear. Plenty of apps are out there to help you optimize your mobile phone experience. Nowadays there’s almost an app for everything and it pays to download the right ones when the need arises. Caroline is a technology enthusiast and blogger who enjoys writing about all kinds of technology and gadgets.